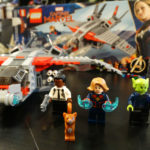 Fans wanting to experience Captain Marvel as fully as possible will be thrilled to know that The Walt Disney Studios has once again teamed up with CJ 4DPLEX to present the film in ScreenX. This 270-degree panoramic angle pulls audiences into an even bigger and brighter world as they view their favorite heroes in action. 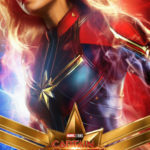 The Walt Disney Studios and CJ 4DPLEX, have teamed up once again this time to bring Captain Marvel to theaters in the ScreenX format on March 8, 2018. 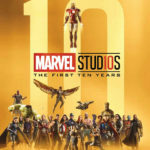 Captain Marvel will be the third movie from Marvel to be converted into ScreenX, following the successful ScreenX release of Black Panther and Ant-Man and The Wasp. 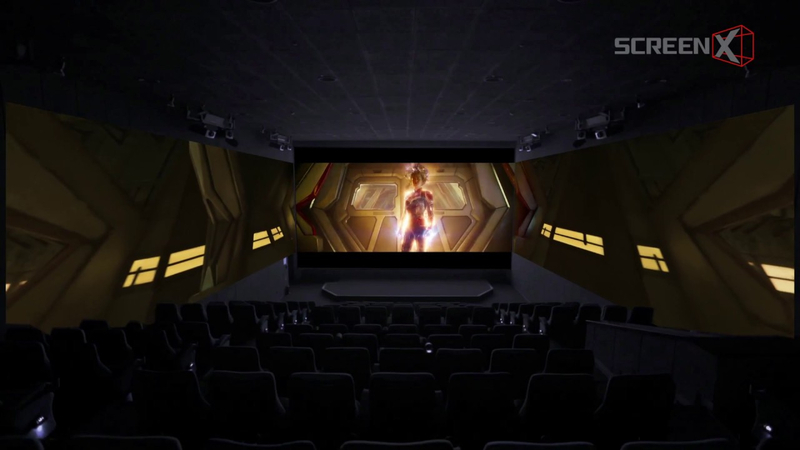 ScreenX is the world’s first multi-projection theatre technology that allows a 270-degree panoramic movie watching experience. The immersive format allows the audience to go beyond the frame of the traditional movie screen as they are surrounded with imagery not only in front of them but also on the sides. This unique approach provides a true sense of being inside the movie. 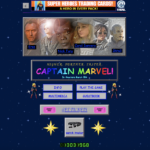 Captain Marvel hits theaters on March 8th and is the penultimate chapter in Phase 3 of the Marvel Cinematic Universe.